Ideal for smaller carpeted areas in offices or small shops. 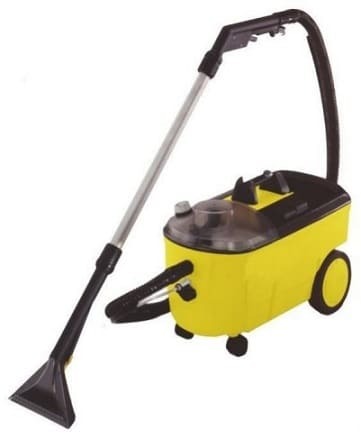 These carpet cleaners are also ideal for car dealers for valeting cars prior to sale. The Puzzi 200 carpet cleaner has twice the pump action of the 100; the cleaning solution is applied at twice the speed giving even better cleaning performance.